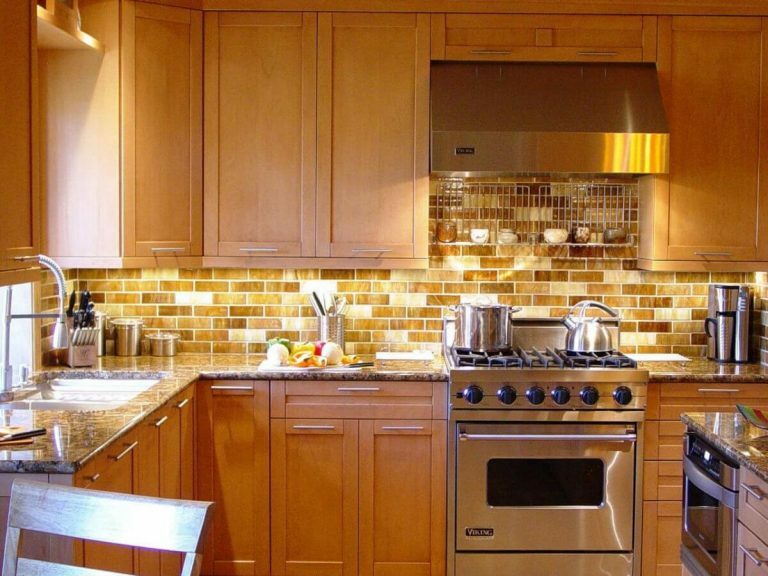 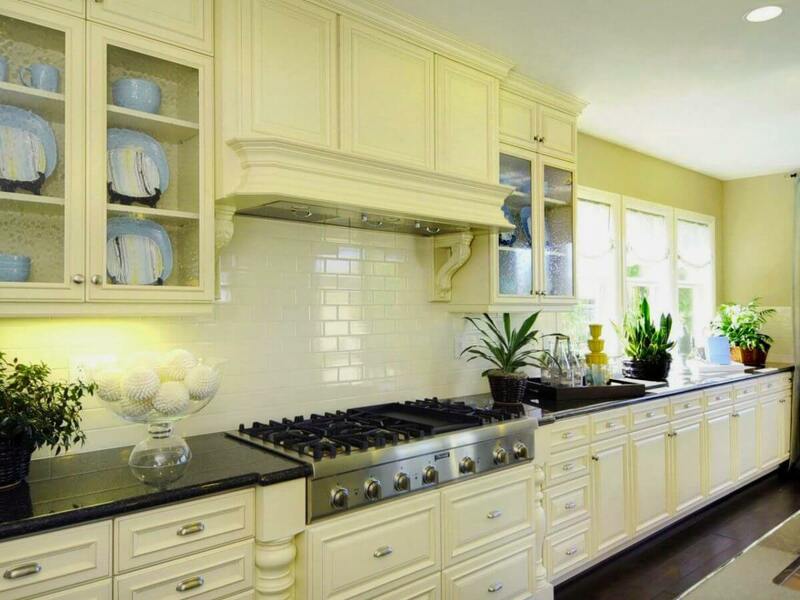 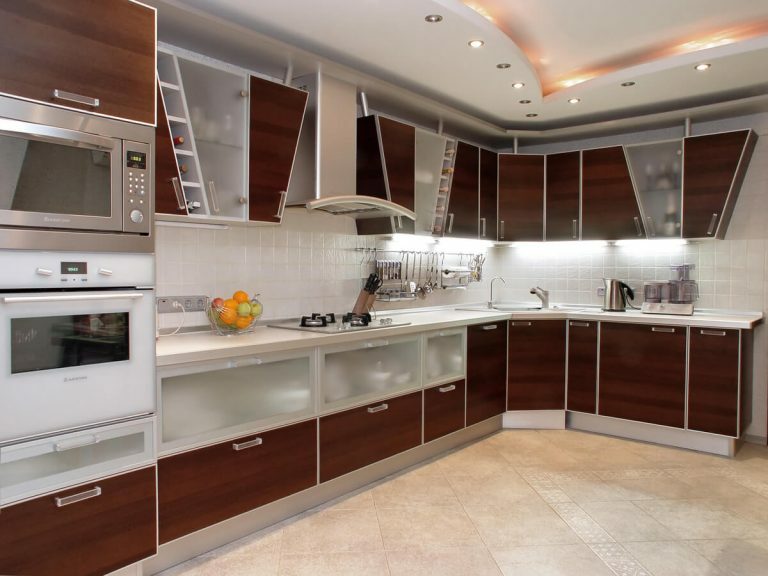 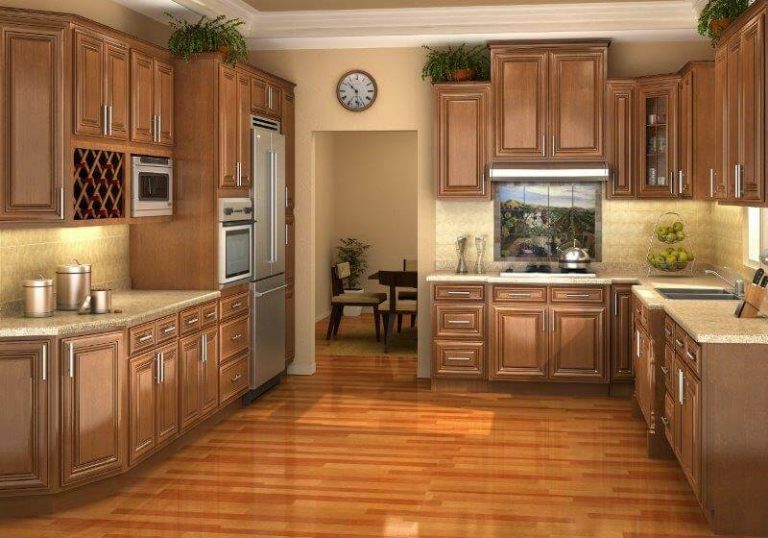 We have an amazing selection of different Kitchen Cabinets to suit your needs and taste. 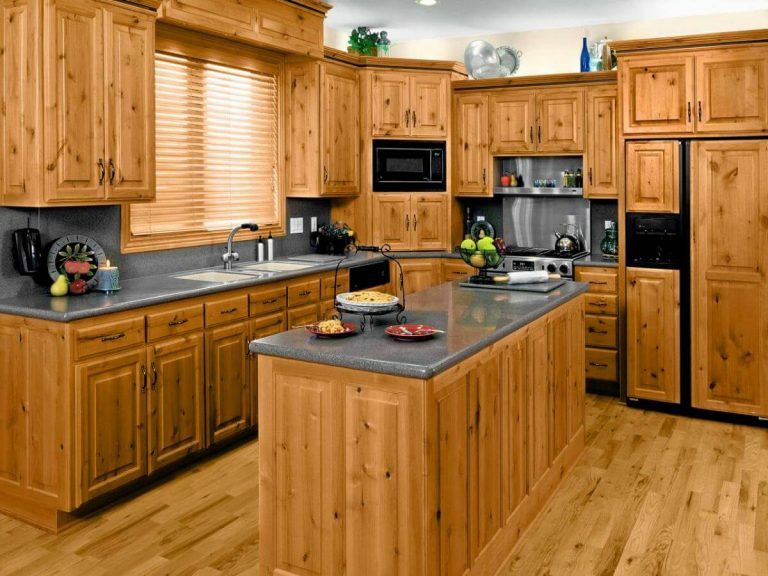 You can select from. At PLM remodeling & Restoration. 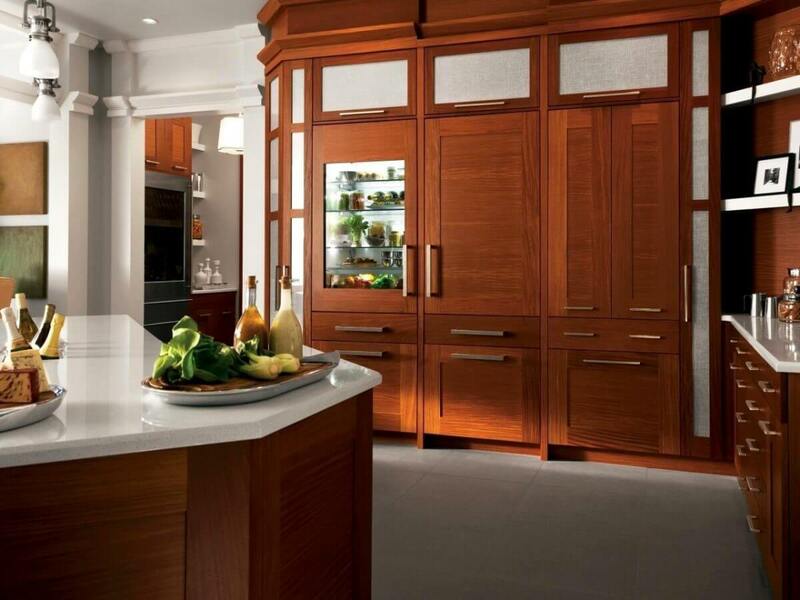 We understand that selecting a new Kitchen Cabinet is a big decision. We are here to help you every step of the way. 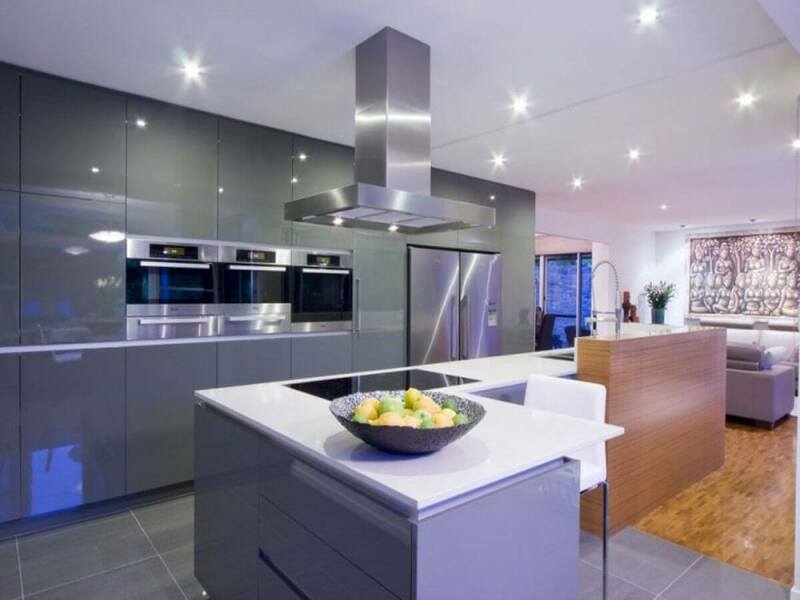 Come to our showroom where you will find a varied selection of designs and materials. 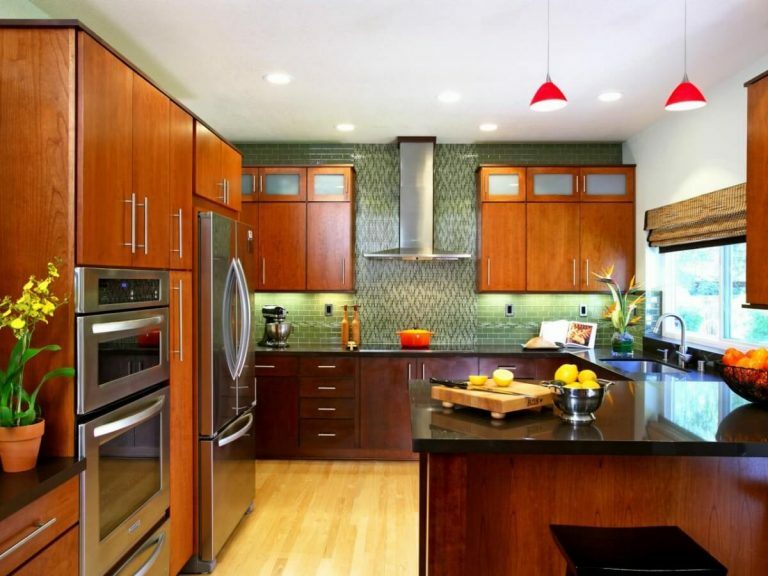 We insist on working very closely with our clients as we design and build everything that meets each individual’s need. 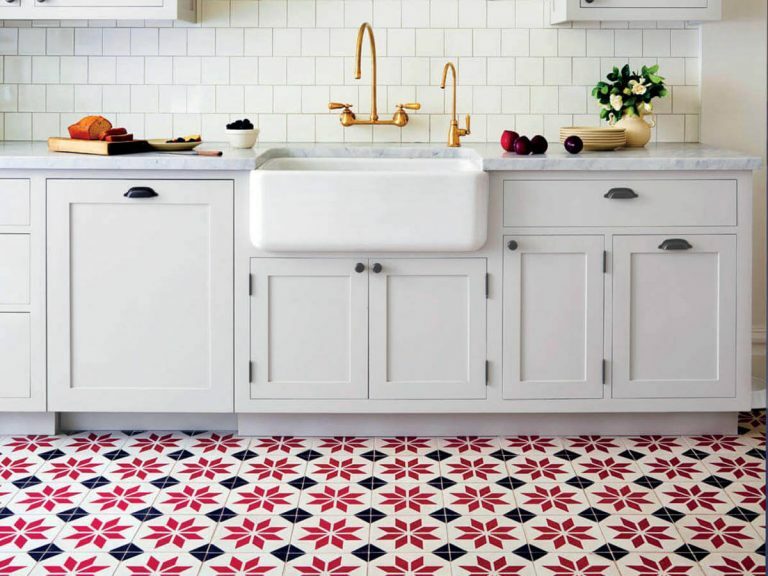 Look, we know a countertop should be a focal point, just like we know many times, ideas are hard to bring to life to the designer. 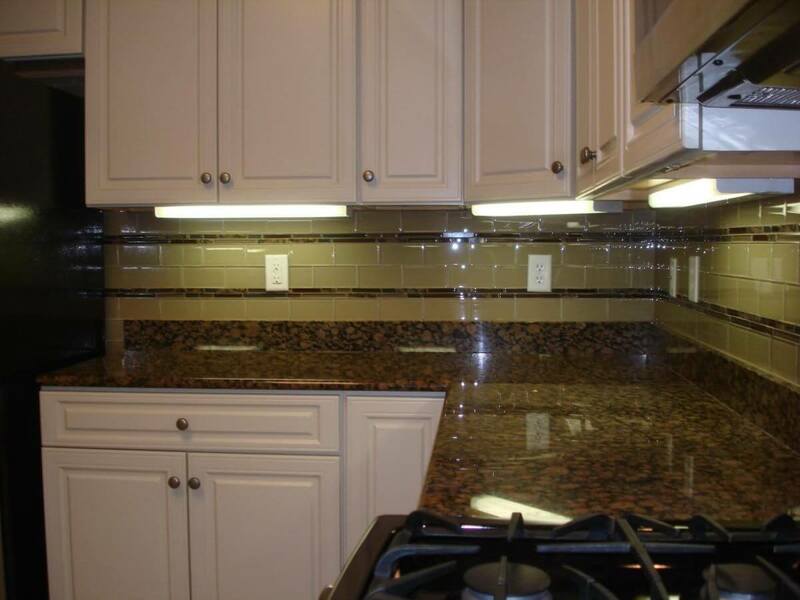 That’s why we work extra hard to maintain our status as a highly rated Houston countertop installation service. 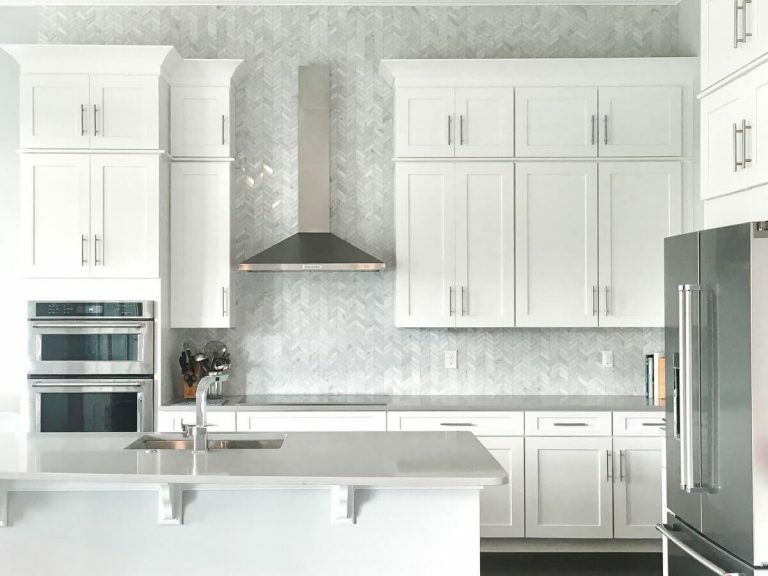 Take a moment to visualize your kitchen then give us Call at (832) 593-9500 to schedule an appointment with one of our highly skilled professionals. 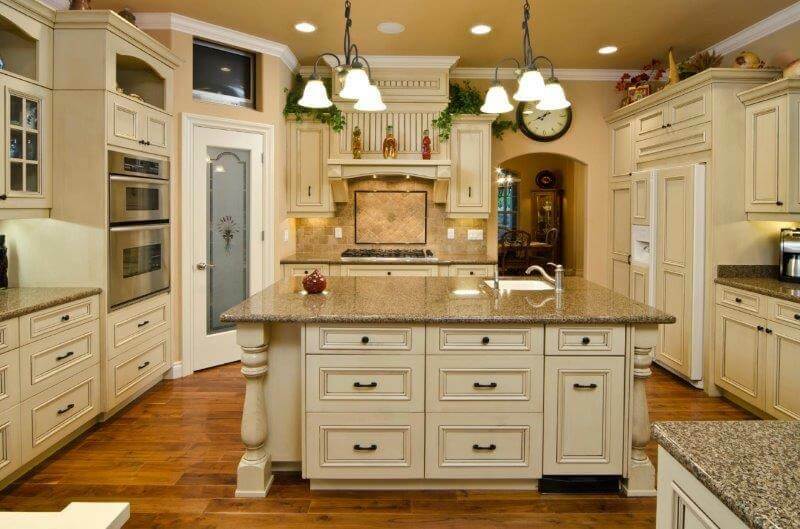 Contact A reliable Remodel company her in Houston.